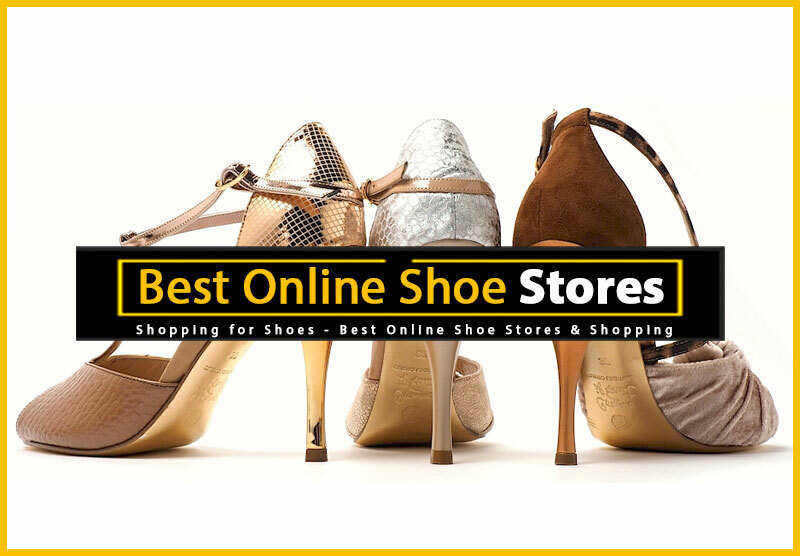 It’s hard to believe that in a world where people actually like to try their shoes on, online shoe stores have become so popular. 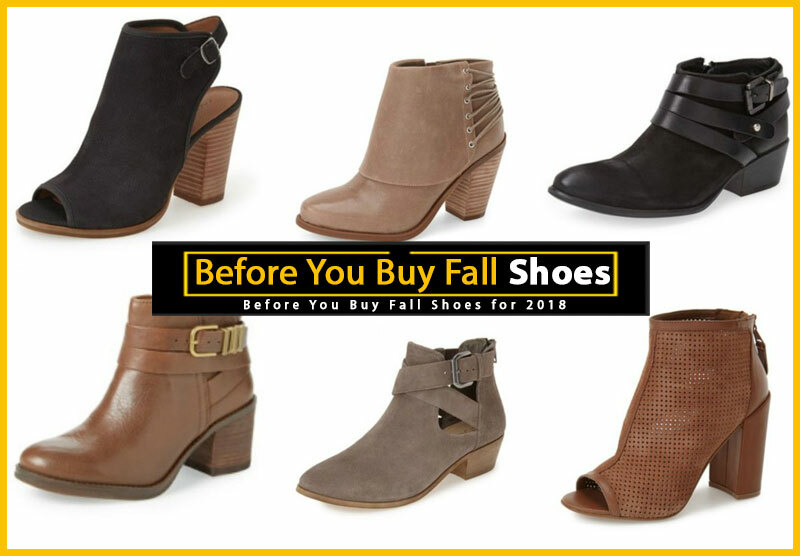 But, I have to admit, when I think about the size, brand, style, and color selection available from my favorite footwear retailers online, it’s easy to see why. 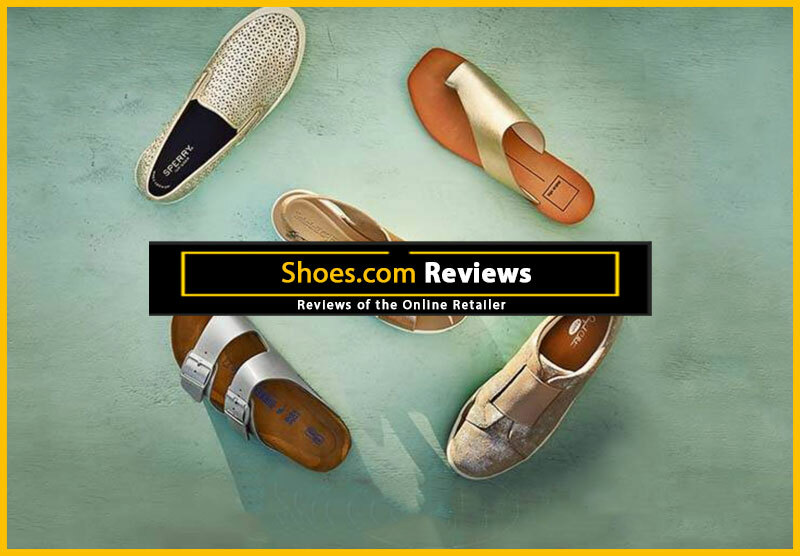 Below are a few of my favorite shoe shopping websites, based on their selection, prices, and customer service. Hands-down, my favorite online shoe store. Great selection, lightning-fast shipping, and fabulous customer service. I don’t know what I did before Zappos.com. 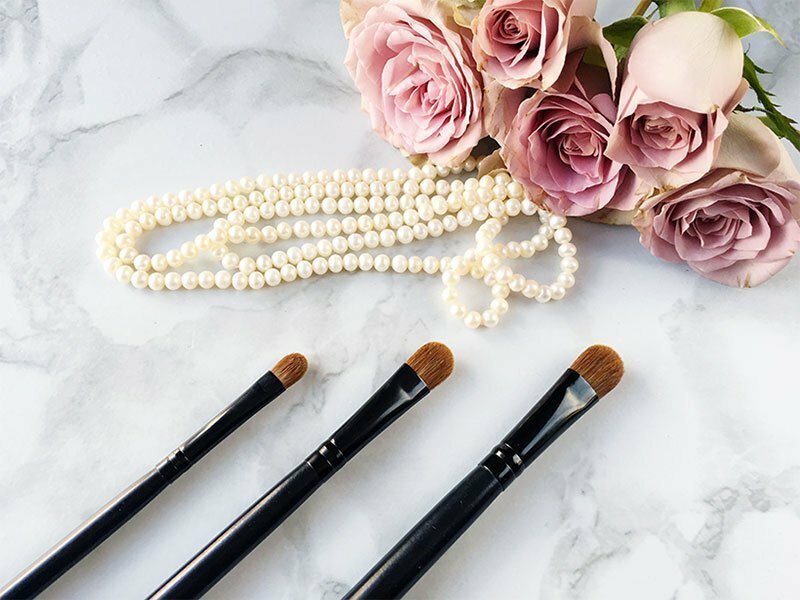 By now most of you are already aware of this site, but for those of you who haven’t shopped there, let me tell you a bit about them. 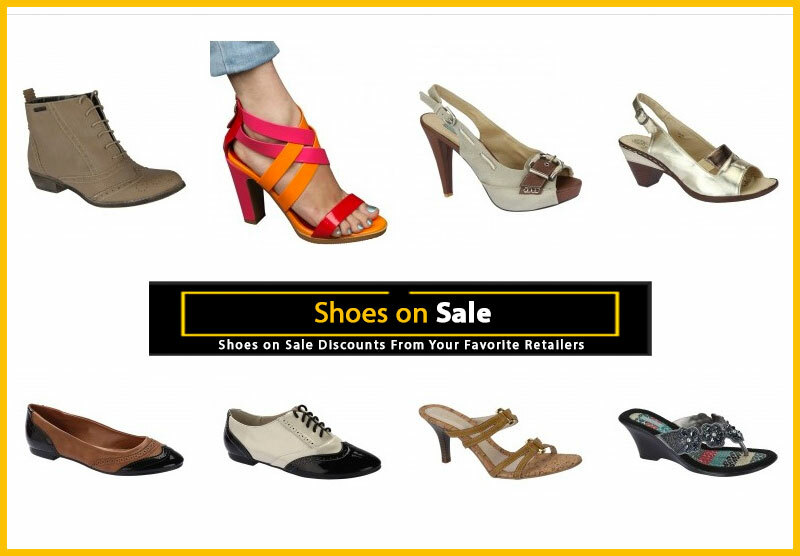 They carry a huge selection of brand-name shoes, including styles for women, men, and kids. 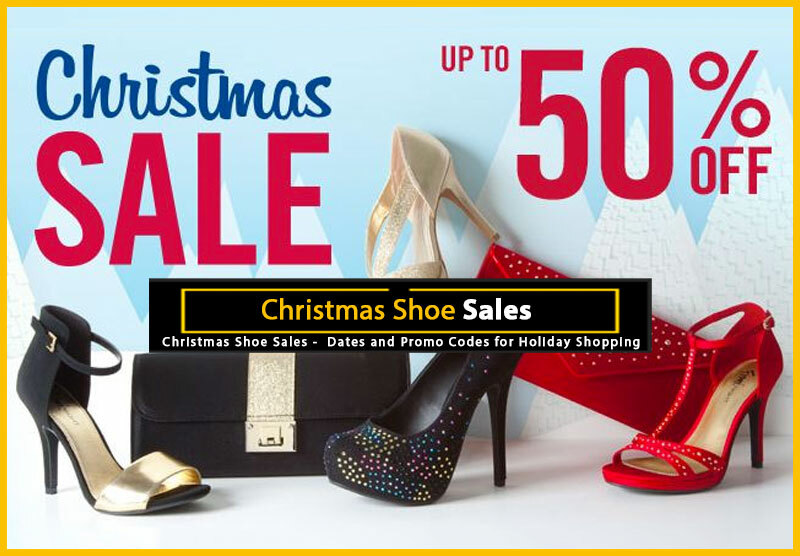 In addition to the hottest brands, they also have a nice selection of designer footwear, as well as other items like clothing and accessories. But, for me, there are two things that really make Zappos.com stand out. First, there is a huge database of customer reviews. If I want to know whether a particular shoe runs large or small, I can check to see what other customers have found. Of course, all reviews need to be weighed together to get an accurate picture of any product, but still, it’s a great starting point. Another thing that Zappos has going for them is their customer service. It’s top-notch, and they’re, understandably, very proud of it. Because it’s been touted all over the web, I’m inclined to believe they’ll continue to strive for 100% customer satisfaction. 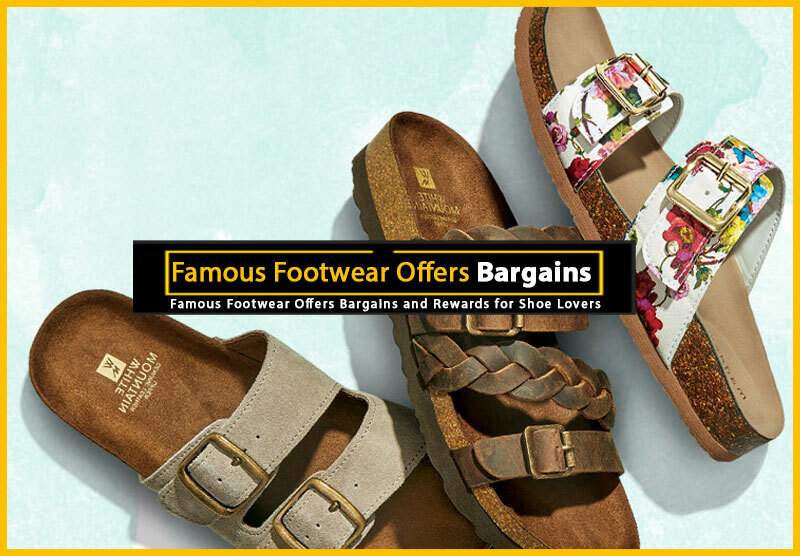 While Zappos.com has one of — if not the — best selections on the web and their prices are competitive, comparatively speaking, they don’t have a ton of sales. But, there is a good reason for that. Most of their sale items become available on 6pm.com, which is also owned by Zappos.com. 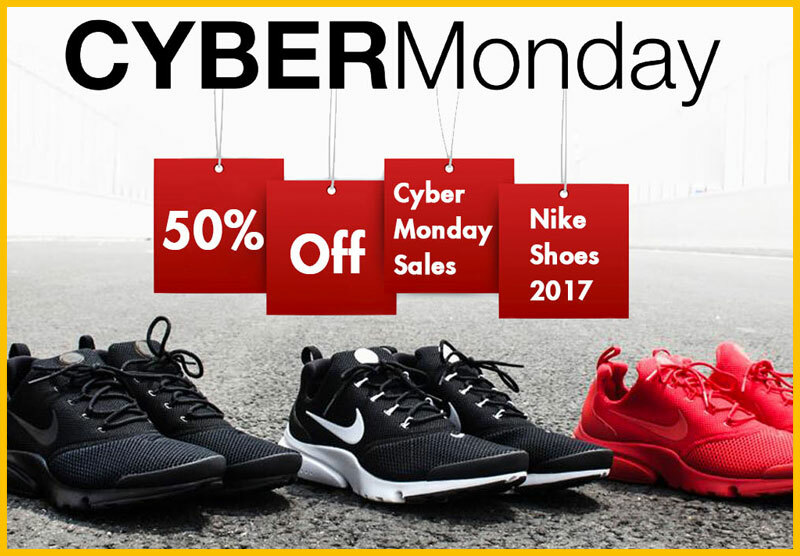 While it is its own site and a separate business, 6 pm is where you’ll find all the crazy discounts on shoes you saw last season or even last year on Zappos.com. And, with savings of up to 75 percent off, this has quickly become one of my favorite places to shop. They also run new specials every day, so if you’re really waiting for a deal on something, it’s actually kind of fun to keep checking in to see if the price has dropped. If you can navigate Zappos, you’ll have no trouble getting around on this site, because their system is nearly identical. 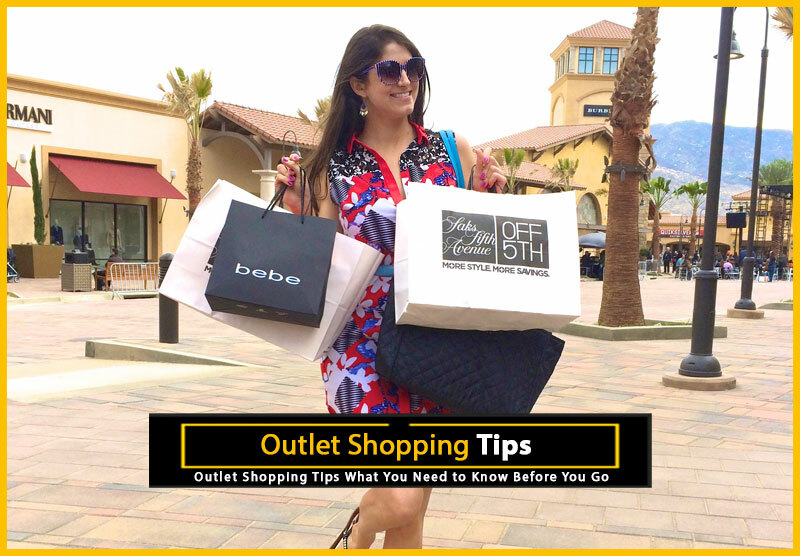 As a DSW addict, it should come as no surprise that I jumped all over the opportunity to shop online with them when they launched their retail website in the Spring of 2008. 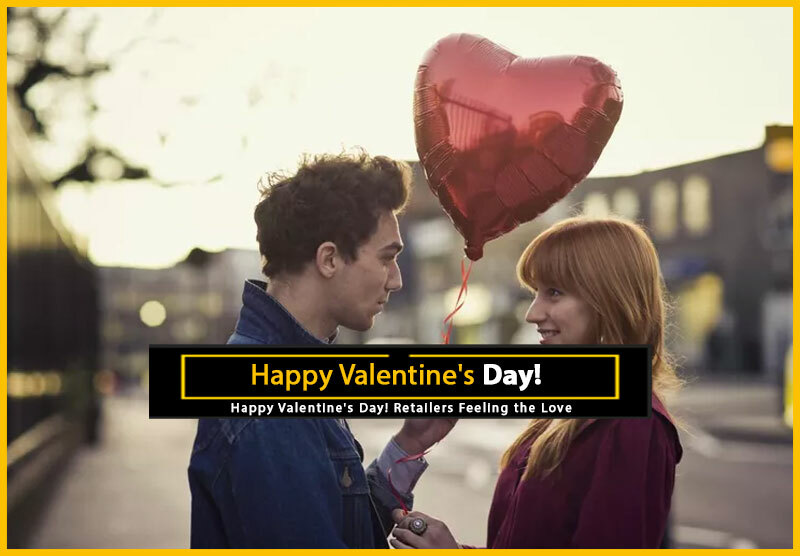 I was happy to find that their site has as many good deals as their stores do and an even better selection than some of the brick-and-mortar stores I’ve visited. For example, I used to complain that, despite being named “Designer Shoe Warehouse,” they didn’t really have a lot of designer shoes on offer. 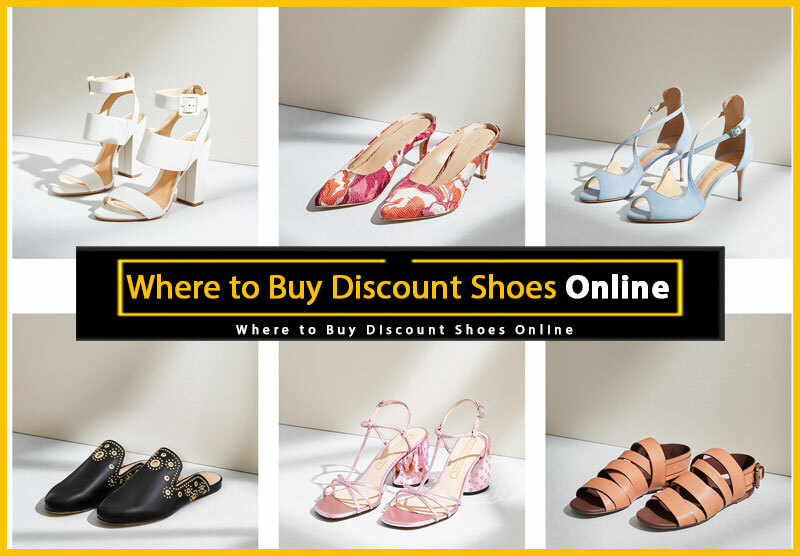 Recently that’s all changed, and if I visit the Luxe810 department of their site, I’m now able to find quite a few high-end styles on DSW.com — and, at deeply discounted prices. 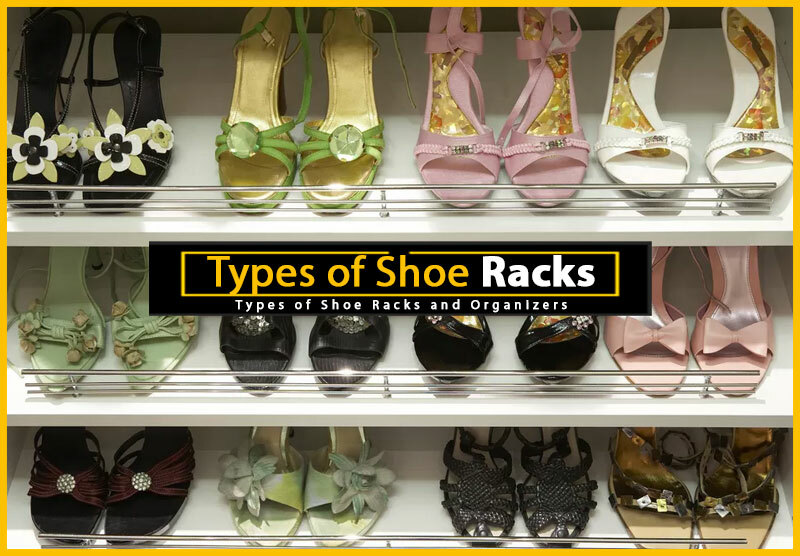 It’s not at all uncommon to see selections from Prada, Gucci, Miu Miu, Sergio Rossi, Giuseppe Zanotti, and other top labels. In addition to footwear for women, kids and men, they also carry handbags. Rewards members will also be happy to know that there are member perks for shopping online too. Like special deals on shipping, and occasionally, extra discounts. It’s sometimes a bit of a jungle, but when I’m having trouble finding a pair of shoes I’ve decided I must have, I always check Amazon. I’ve made numerous footwear purchases there, (both used and new stock), and I’ve saved a bundle. Be sure to check feedback, and ask any questions before bidding. I don’t know whether or not Nordstrom is the first place people think of when they think “shoes,” but perhaps it should be. Not only do they carry the latest styles for men, women, and kids, they actually started off as a shoe store. Carrying a great mix of mid-priced, and higher priced brands, Nordstrom is an awesome place to check for shoes that are really hot, and really “now.” They also have a really nice selection of athletic shoes.